Mercedes and AMG have a penchant for offering an abundance of model iterations. In a bid to fill every niche on the planet, the German automaker has been known to sling together all kinds of extra letters and titles to differentiate trim levels, equipment specifications, and performance capabilities. 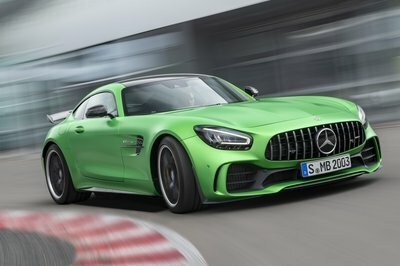 Now, according to a report from the Australian publication Motoring, that tradition looks to be intact with the new AMG GT lineup, which will apparently be even larger than the previous SLS range. That’s the word coming from Mercedes-AMG CEO Tobias Moers, who spoke to the publication last month at an Australian first preview drive of the AMG GT. Moers went on to confirm that the GT family would indeed become larger than that of the SLS AMG. As a refresh, the SLS line included coupes, roadsters, high-performance Black editions, the electric E-Cell prototype, a slew of race cars, and several market-specific limited editions. "There’s room for much more models, even more than in SLS, because the GT is at a different level than SLS, so we can expand the portfolio a little bit wider,” Moers said. “The portfolio of GT is supposed to be wider than SLS. 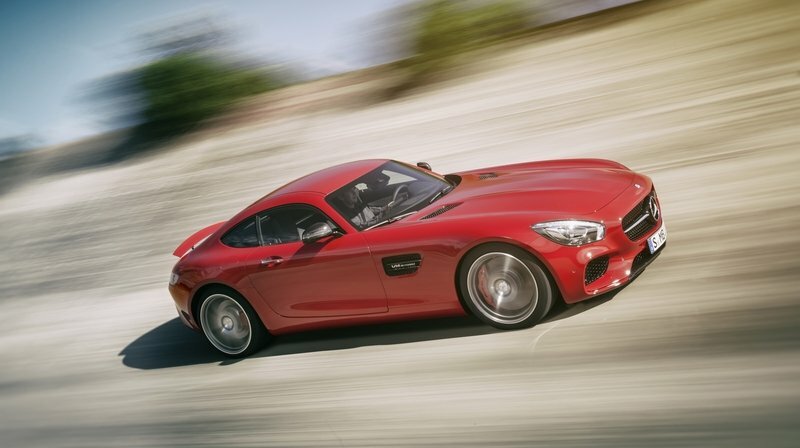 Continue reading to learn more about the future Mercedes-AMG GT family. 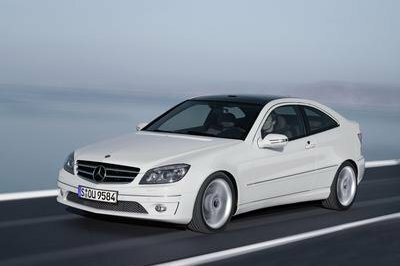 It’s usually safe to assume Mercedes will offer a given model iteration eventually. 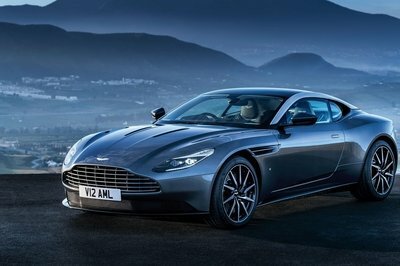 The automaker just can’t seem to resist. That means we will almost definitely have an AMG GT convertible, Black, racer, and even possibly an AMG GT electric and four door, not to mention all the special editions. 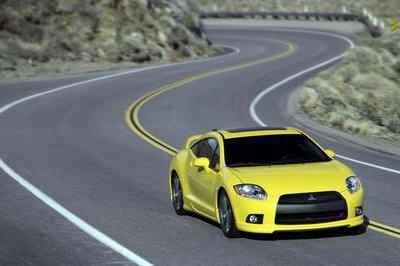 Within each of those designations will be a number of trim levels as well. That can make it a bit confusing when sorting out the alphabet soup that is the Mercedes catalog, a problem the marque addressed last year with a new naming system. Personally, I don’t think all this fine-toothed categorization is necessary, but oh well. As long as the cars coming from Stuttgart continue to be badass, I guess it doesn’t really matter. But here’s a good rule of thumb – the more letters you find in the name, the faster the Merc. As a replacement for the SLS AMG, the AMG GT is Mercedes’ primary 911 fighter, and comes in a smaller, lighter package that’s every bit as potent as the model it supplants. The gullwing doors are gone, but the long hood, short rear, and low, wide stance remain. 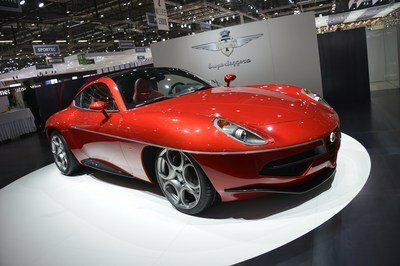 The interior is replete with luxury and bomber-style instrumentation, while under the hood sits a 4.0-liter V-8 making 456 horsepower in the base model and 503 horsepower in the S. Standstill to sixty mph takes less than four seconds, while top speed approaches 200 mph. Pricing for the S starts at $129,900.